Ladies! 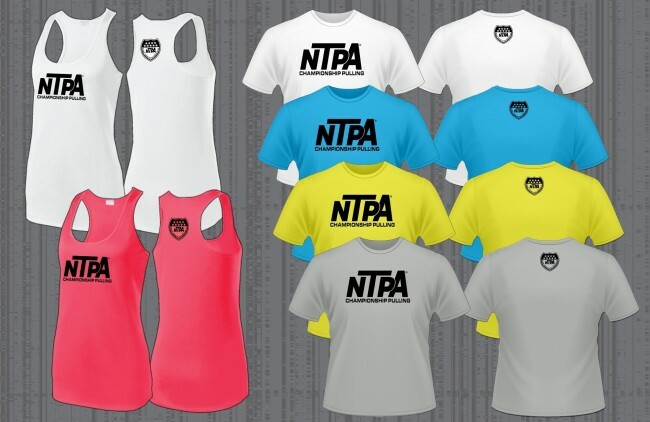 Stay cool in the hot summer sun with NTPA-branded moisture wicking tank tops. 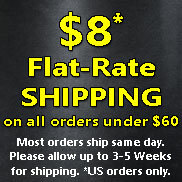 Available in charcoal and hot pink, this soft, breathable material will help you beat the heat whether sitting in the bleachers or out for a hard day's work. NTPA Championship Pulling logo on front; NTPA shield on back. Racerback tank style. Ladies! Stay cool in the hot summer sun with NTPA-branded moisture wicking tank tops. Available in charcoal and hot pink, this soft, breathable material will help you beat the heat whether sitting in the bleachers or out for a hard day's work. 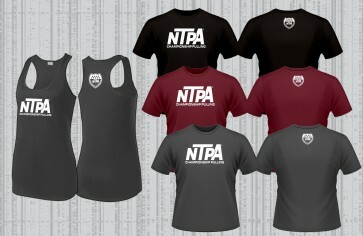 NTPA Championship Pulling logo on front; NTPA shield on back. Racerback tank style.